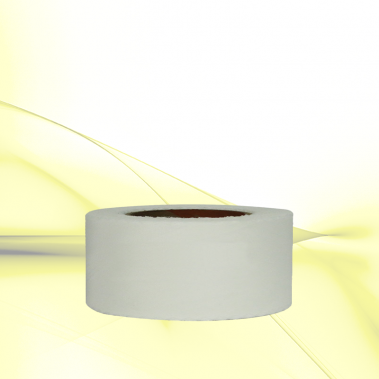 We are the worlds only manufacturer of scale finishing tapes. The "Pinks" are lots smaller than full scale pinks but not to any particular scale. Modeling is an illusion. If we scale the pinks down to the exact size necessary for say...a 1/5 scale model; you will not see the pinks at 10 feet. Besides that small tidbit, the price we would have to charge would increase exponentially. Also, I doubt seriously that any scale judge in the nation knows what the pinks should be.